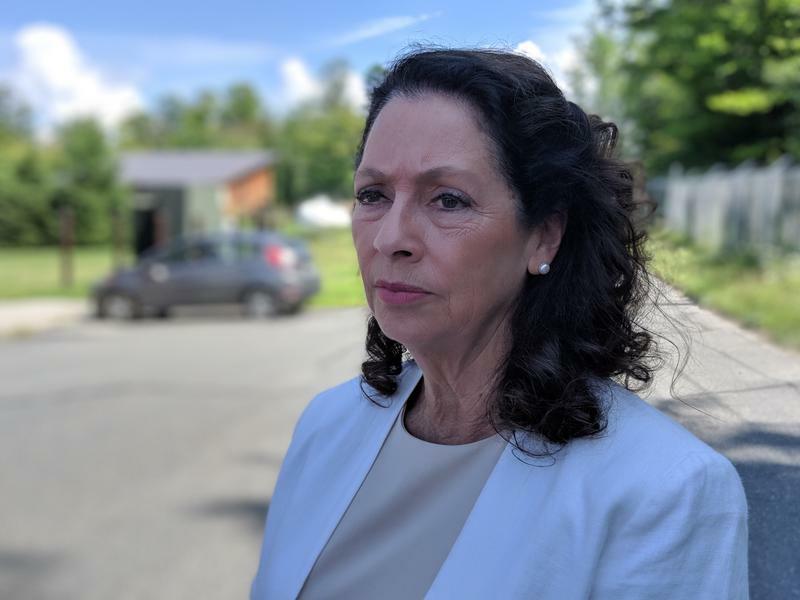 NHPR's Casey McDermott discusses her reporting on allegations of a veteran statehouse lawmaker accused of creating a "hostile work environment" at the statehouse. The state Democratic Party renames their Fall fundraising dinner - again- this time in honor of Eleanor Roosevelt. And Lynne Blankenbeker, Republican candidate for the second congressional district, spells out where she stands on the issues. Casey McDermott - NHPR Reporter. Dean Spiliotes - civic scholar in the School of Arts and Sciences at SNHU and author of the website NH Political Capital. 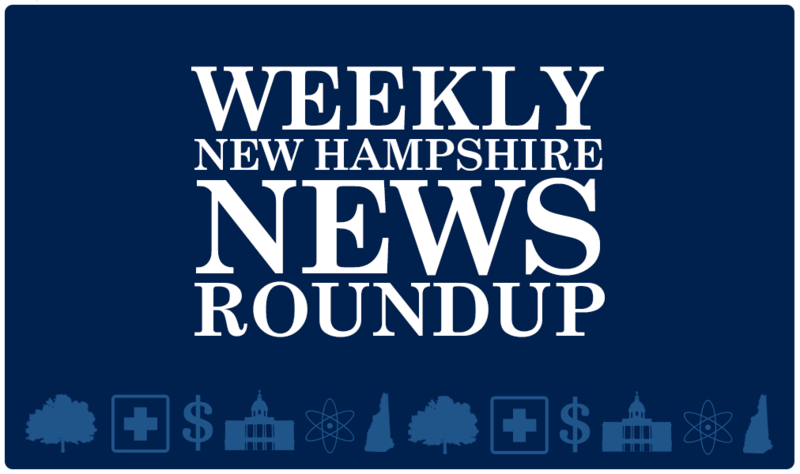 Paul Steinhauser - N.H. politics reporter and a former CNN political reporter. 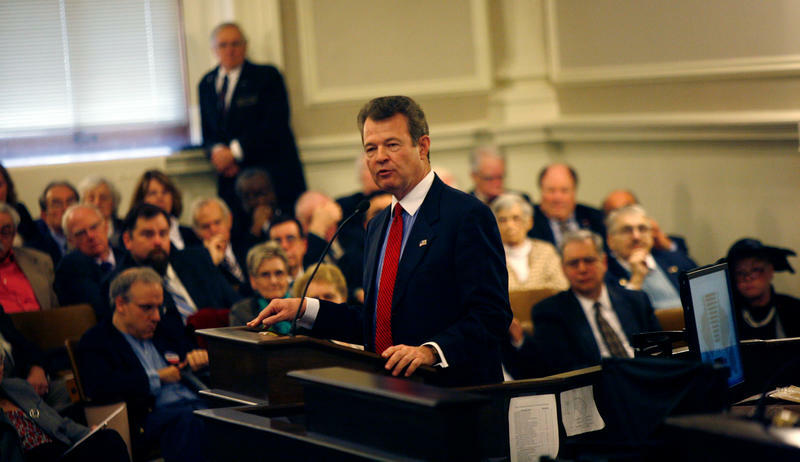 Read Casey McDermott's investigation into a veteran N.H. lawmaker accused of creating 'intimidating and abusive' environment in the statehouse. Paul Steinhauser profiled the new Democratic State Senate Minority leader Donna Soucy for the Concord Monitor, and reported on the new name for the N.H. Democratic Party's fall fundraising dinner. Gubernatorial candidate Molly Kelly announced the endorsement of Planned Parenthood, reports NHPR's Josh Rogers. For the conversation with 2nd Congressional District GOP Primary candidate Lynne Blankenbeker, click on this link. 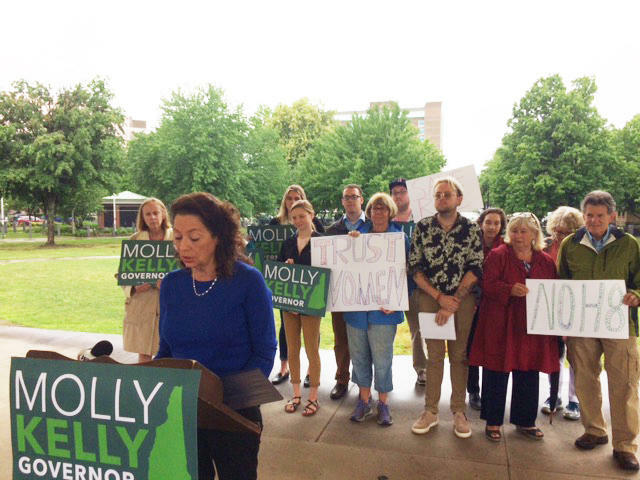 The political arm of Planned Parenthood of Northern New England is endorsing former state senator Molly Kelly in the race for governor. Abortion rights have been a big issue in the Democratic primary for New Hampshire Governor. Both candidates - former state senator Molly Kelly and former Portsmouth Mayor Steve Marchand - have been working to cast themselves as the more stout defender of legal abortion. Today, the political arm of Planned Parenthood of Northern New England rendered its judgement, endorsing Molly Kelly.